We moved house last week. We got into our new place and the WiFi wasn’t working, despite having put the order in four weeks previously, and having received, on an hourly basis, messages from BT reminding us that our exciting new service was about to become active. There were phone calls, there was shouting, there was sobbing on the kitchen floor. They managed our expectations by saying that we might get broadband by Christmas 2026, and then condescended to give it to us after eight days instead. As though we should be grateful. 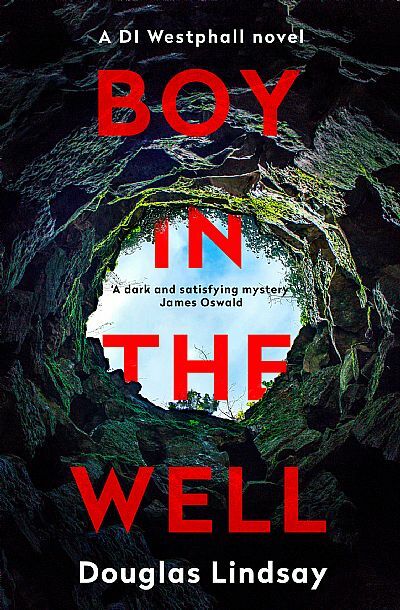 In unrelated news, but because we now have the Internet in our new house, here are the awesome new covers for the first two Westphall titles, coming soon from Mulholland Books. If you’re wondering what President Putin and Vito Corleone’s Idiot Orange Brother really talked about in Finland, look no further. Click on the images and join in the magic. 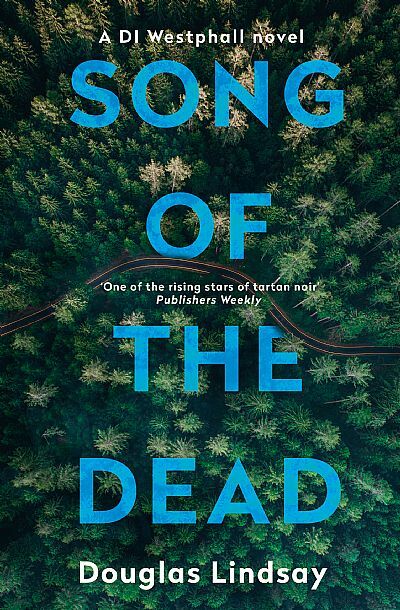 Song Of The Dead published 29th November 2018; Boy In The Well published 7th February 2019.